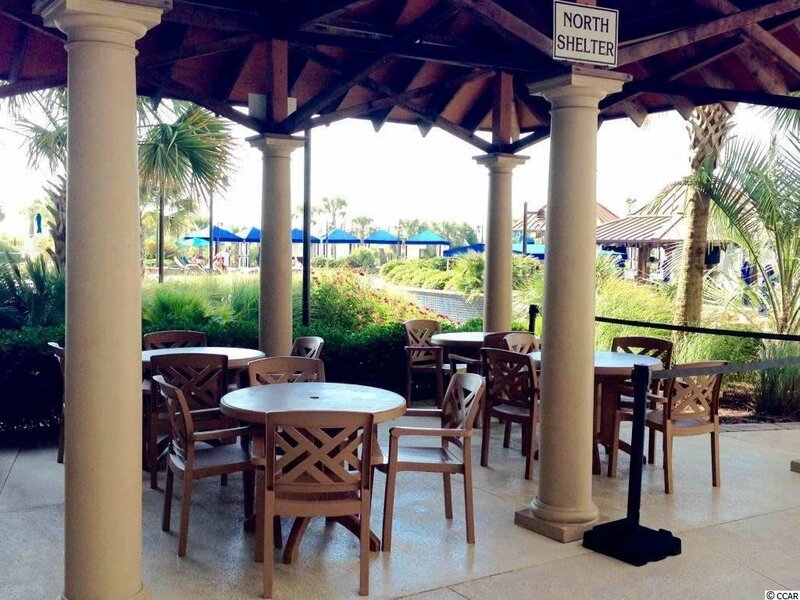 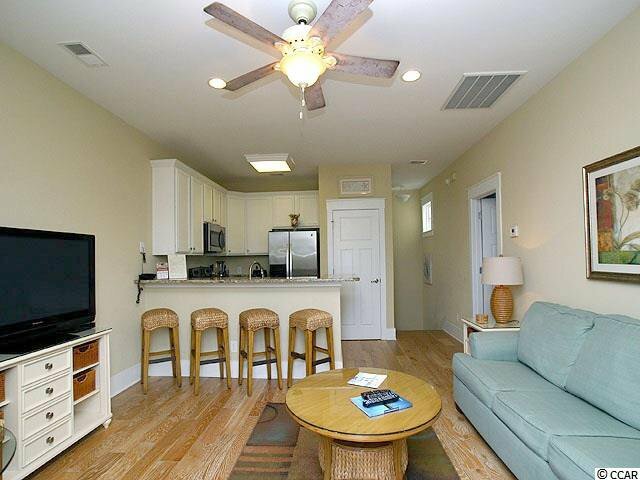 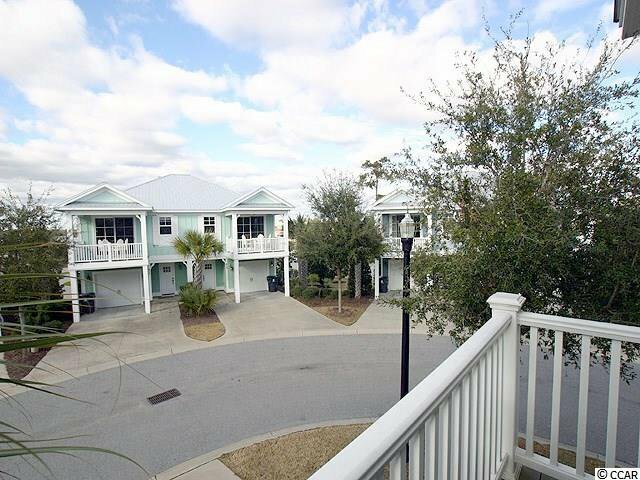 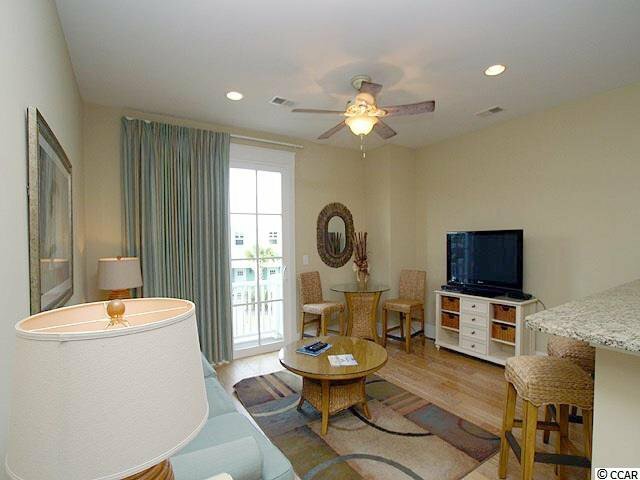 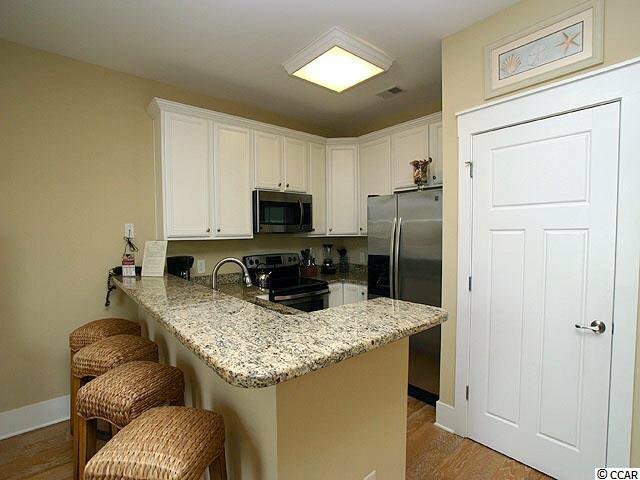 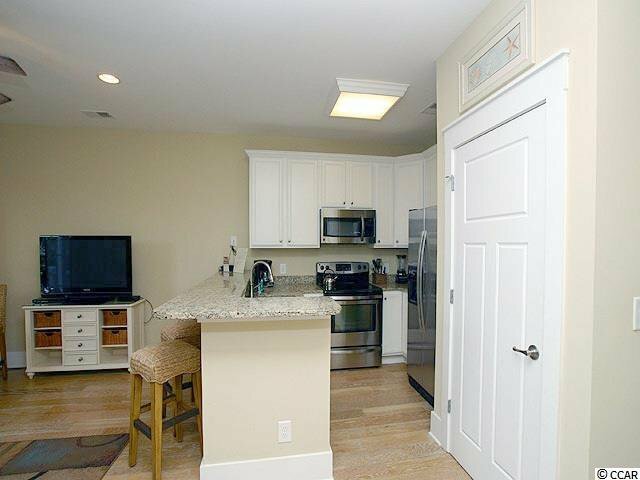 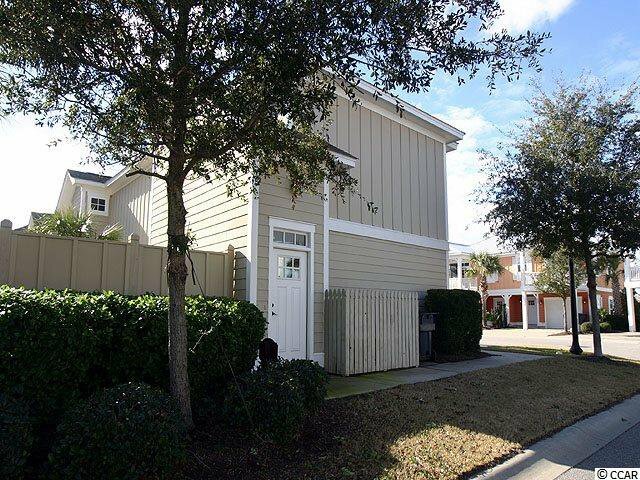 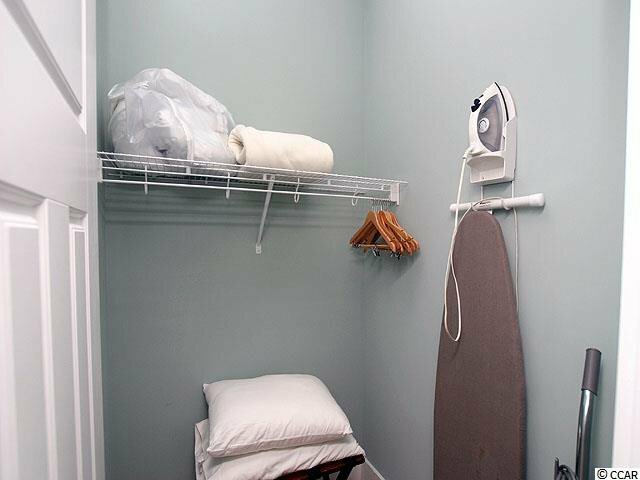 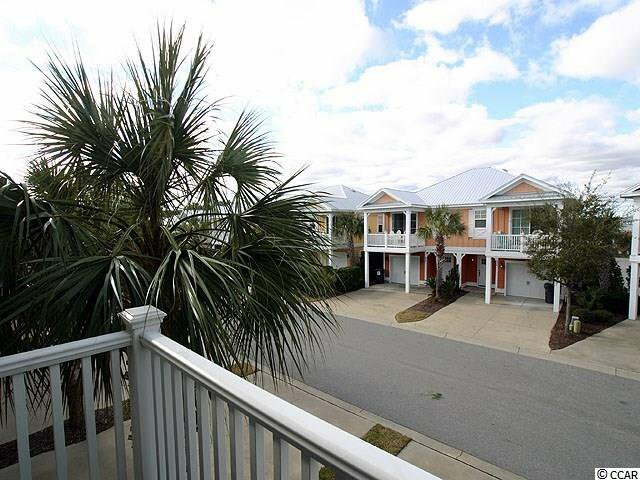 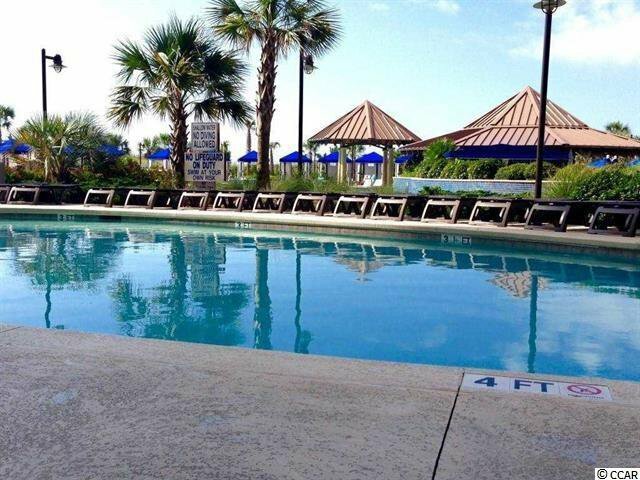 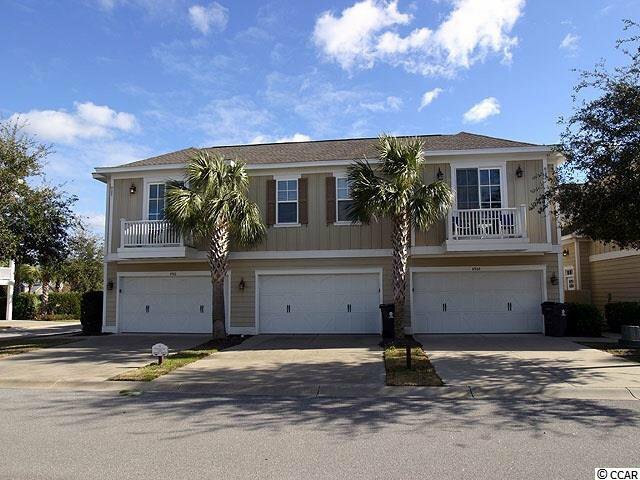 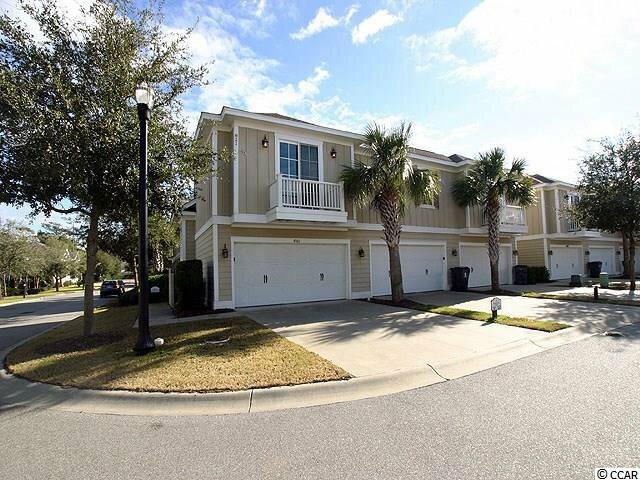 This is a 1BR/1BA unit with small balcony and is a great get away property located near Barefoot Landing and lots of good restaurants and shopping. 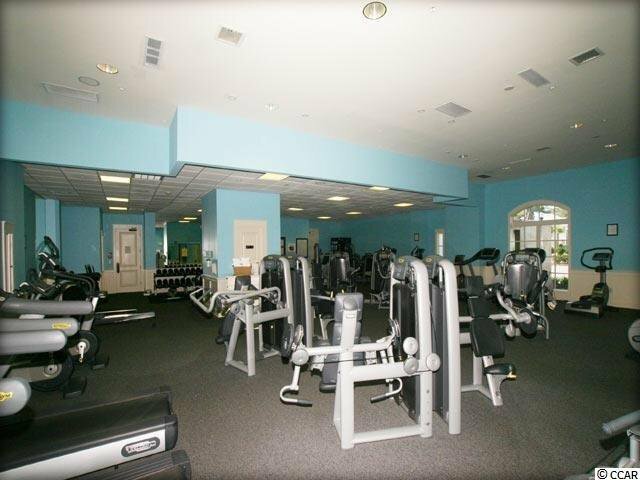 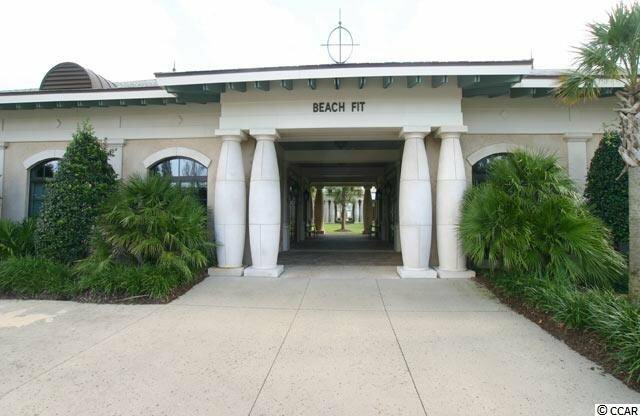 The shuttle runs Memorial Day to Labor day to take you to the 2.5 acre oceanfront pool area with swim up bar, world-class Cinzia Spa or Beach Fit fitness center. 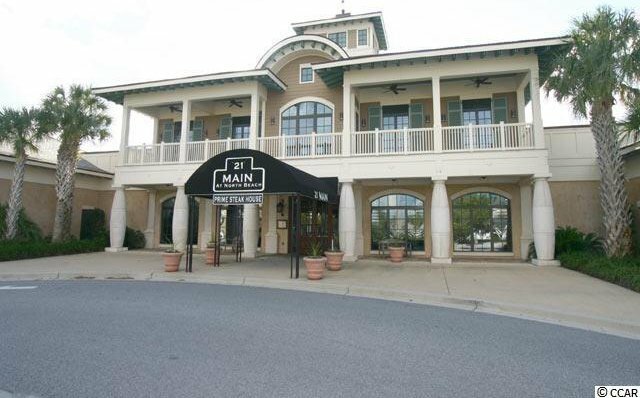 There is also on-site Restaurants for your convenience and located across from Hamburger Joe's. 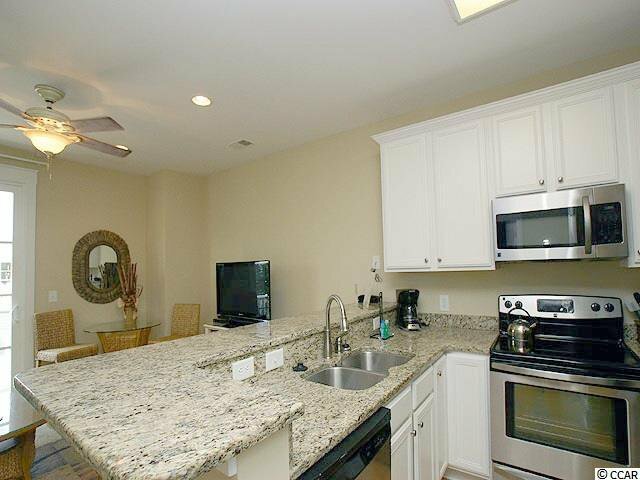 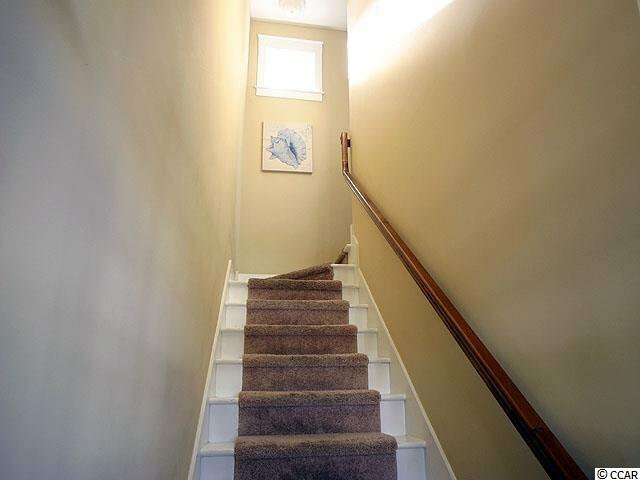 If you are looking for a great location and exceptional rental income then look no further. 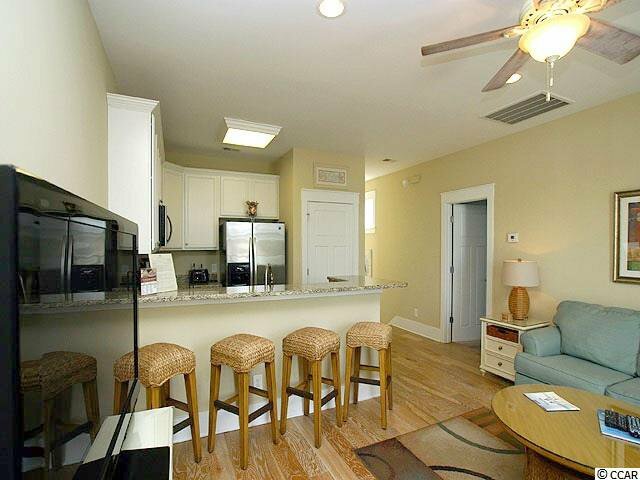 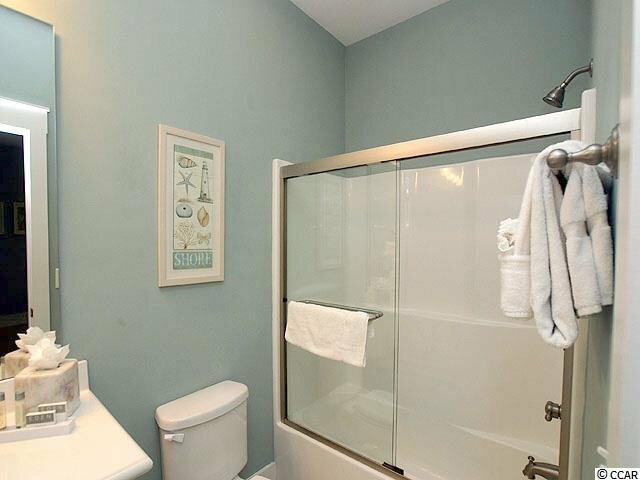 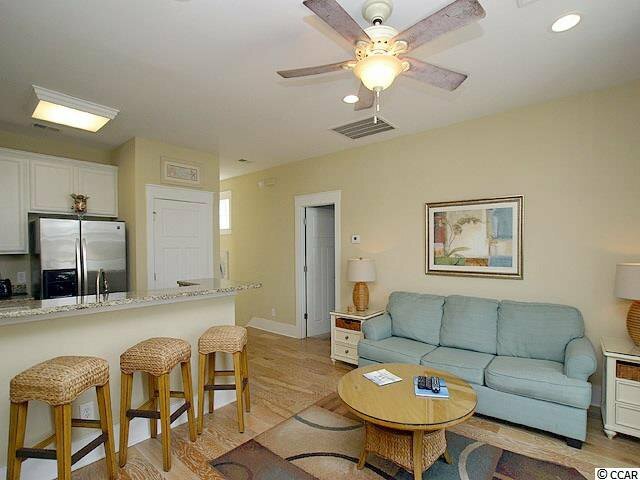 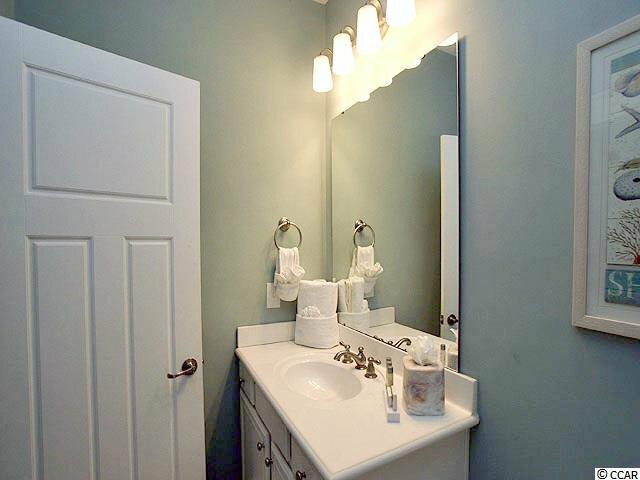 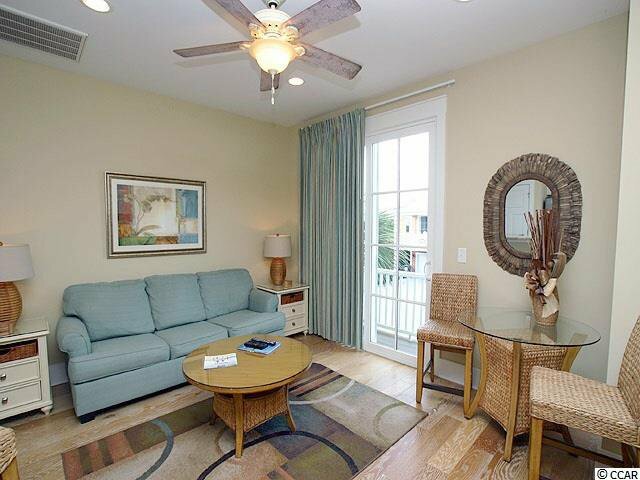 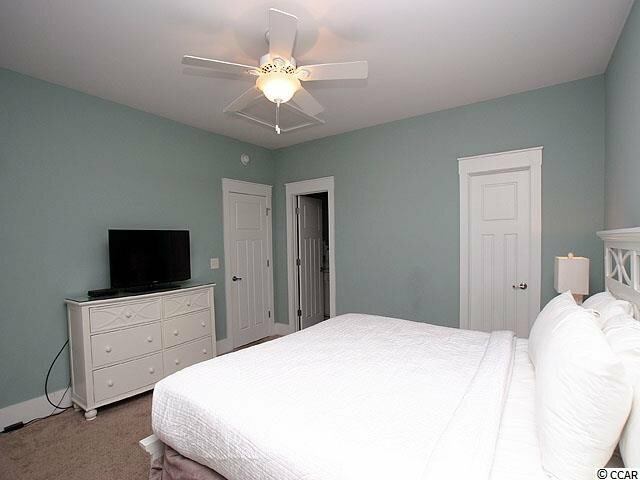 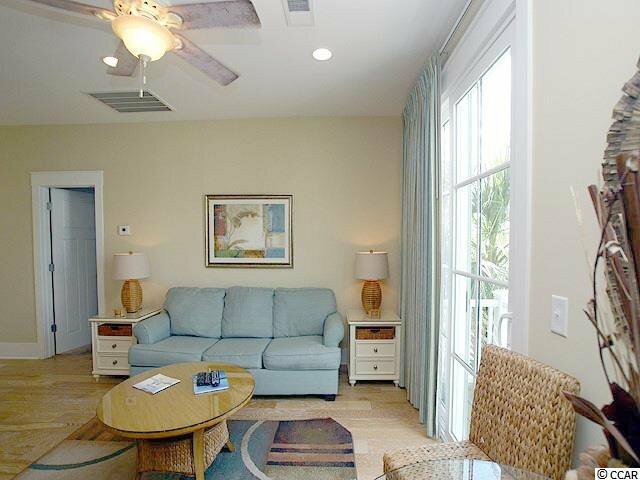 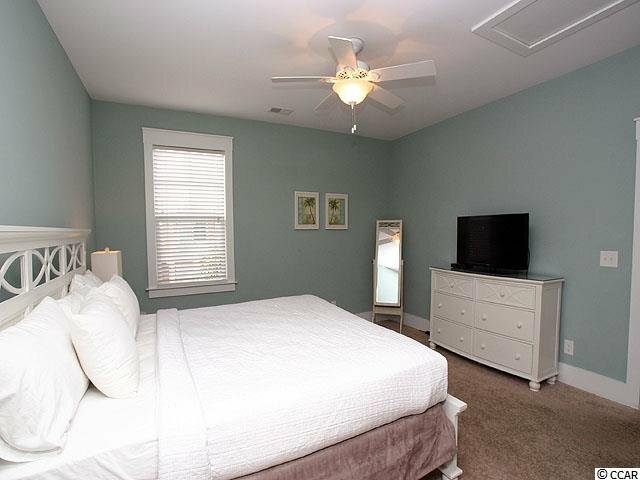 You will love the location and amenities. 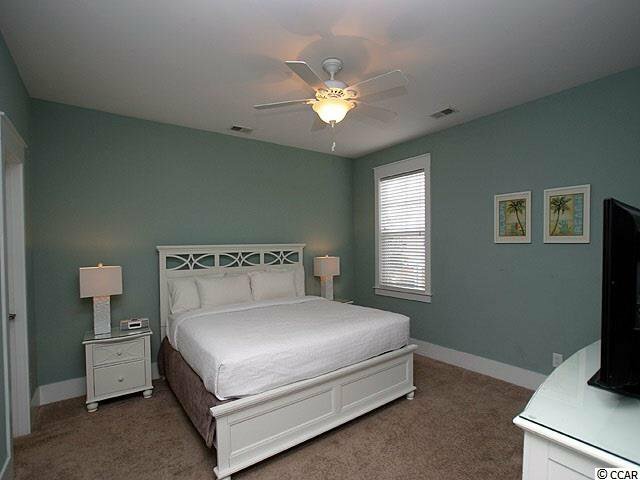 We will call this one "Plantation Retreat"
Listing courtesy of CENTURY 21 Thomas Main Street , Sandy Rainwater. 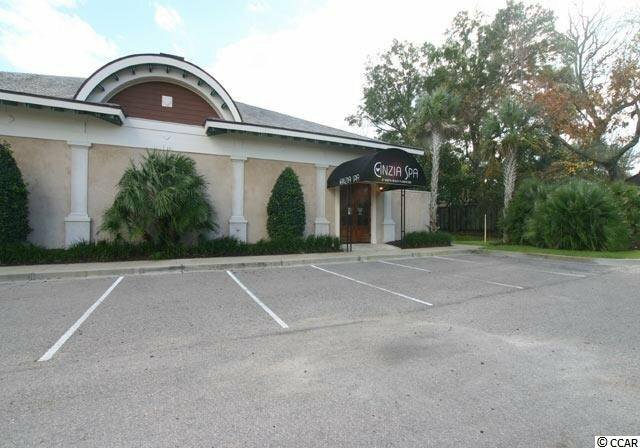 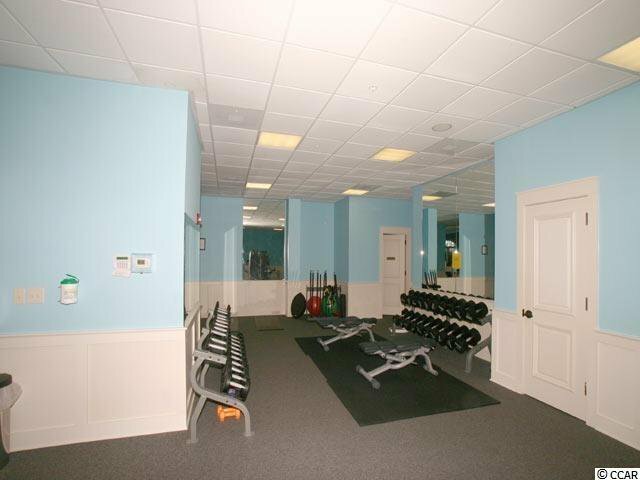 Selling Office: Scalise Realty at North Beach , Jasmine Spano.